Marijuana is very popular plant for Hydro growing and quality lighting is crucial for marijuana. Se Webestoned.com and have shared with us has put together a list of marijuana lighting tips and tricks to ensuring the best growth for your plants. The life cycle of the Cannabis plant is determined by the daily photoperiod (hours of light per day). A young marijuana plant tends to grow faster if it is grown under continuous light for the first two months of it’s development. Although the lamps should be kept as close as possible to the growing tips, they should never be allowed to touch the plants. 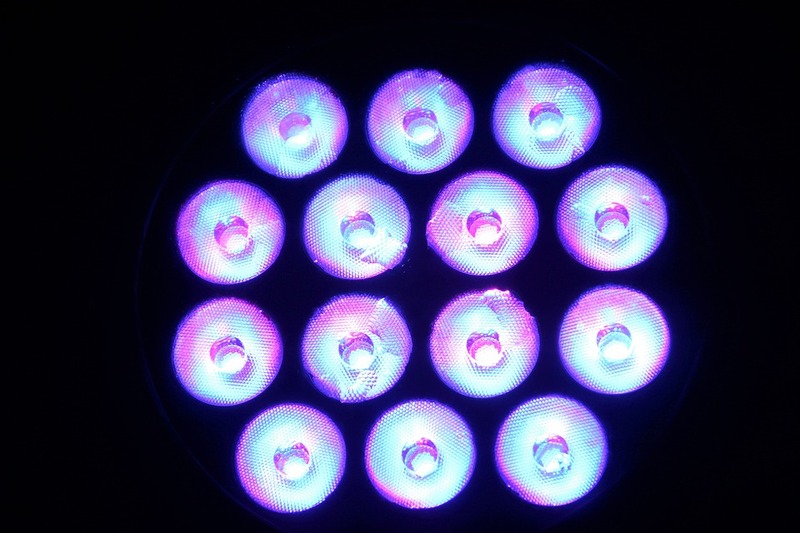 The best light for plant growth emits high intensities of the blue and red bands of the light spectrum. Metal Halide lamps are better than most fluorescents because they radiate more light in the blue and white bands of the light spectrum. If your lights, after being on for a while, are too hot to touch with your hand, they are probably also too hot to be close to the growing tips. The amount of light you supply your plants depends on the size of the garden, but at least 20 watts per square foot is recommended. Although Metal Halide lamps are generally considered a better light source for marijuana growth, they use a lot more electricity than fluorescent. Under artificial light, a marijuana plant can grow from three to six feet tall in three to four months. Plants entering the vegetative stage enjoy up to twenty-two hours of light per day, while twelve hours or less is required for flowering. The more light you give your plants, the faster they will grow. Lamps should be fixed to the roof in such a way that they can easily be raised as the plant grows in height. The use of aluminum foil reflectors ensures that the light is spread more uniformly around the plants. To increase the humidity of the air in a small, enclosed garden, place a small bowl of water in the grow room. 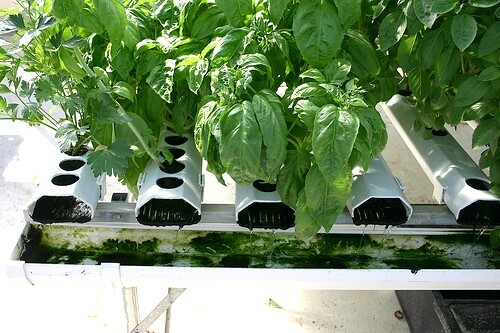 You could use a small fan to cool down your plants, if the lights in a small grow room raise the temperature too much. Plants grown in conditions of varying daily light patterns will not settle into a regular life cycle and will grow poorly. If there is insufficient light in the grow room, the plants will often grow tall and thin, in search of the light. Do not “wake up” your plants by switching on the lights if they are in the dark period of their daily light cycle. Plants grown with a long daily photoperiod will require more frequent watering than those grown with less light. Although incandescent or screw-in light-bulbs are usually not suitable for good growth, they can be used in conjunction with fluorescent tubes. If the edges of the leaves near the lights and growing tips start curling up, it usually means that they are getting too hot. A Cannabis plant will grow with as little as six hours of light per day, but requires more than twelve hours per day for good strong growth. A plant grown with insufficient light may sometimes develop disfigured leaves with only one or two blades per leaf. If your growroom has a window, you should consider covering it up to prevent daylight from interfering with your own photoperiod. If you have a few plants growing unevenly under one light, you could raise the pots of the smallest plants by placing them on a few bricks. Although easy to control, the daily light photoperiod is the single most important factor influencing the growth of your plants. Cannabis plants require less than twelve hours of light per day for at least two weeks before you can expect to see the first signs of flowers appearing. Never increase the daily light photoperiod to more than twelve hours, once your plants have started flowering. A marijuana plant grown indoors with lots of light will often grow larger and more potent than a similar plant growing outdoors in natural light. To increase the amount of light available to the lower branches, you could mount extra fluorescent tubes vertically, onto the walls of your growroom.